Opportunity awaits!! 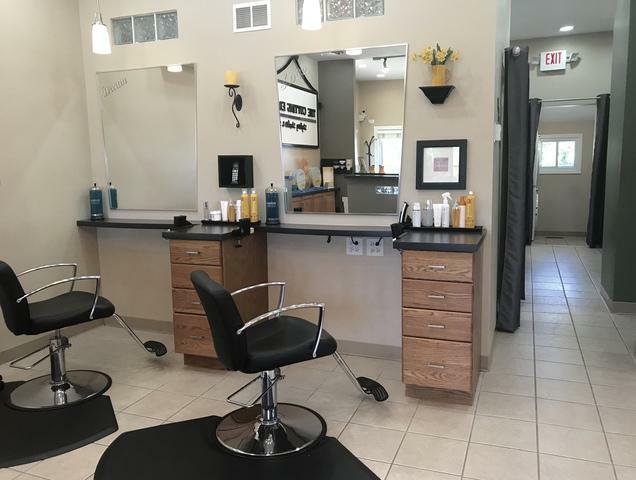 Current Commercial Use is Turnkey Hair Styling, Massage Therapy, and Nail Tech Studio. Improved and Very Well Maintained Facility with 10 Foot Ceilings! 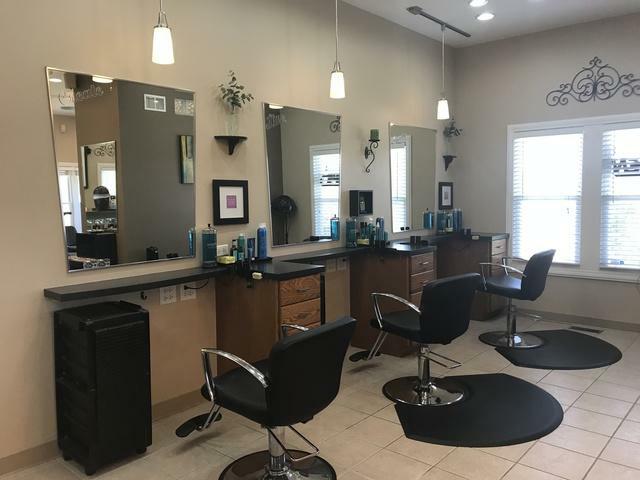 Move right in as a hair studio! Other uses possible, add on or new building possibilities, contact the Village Building & Zoning Dept. 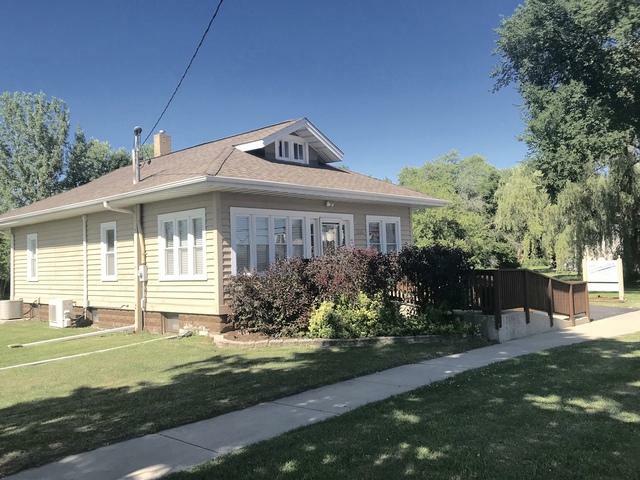 Location, Location in the Village of Antioch! Large Private parking lot and grounds just under an Acre! 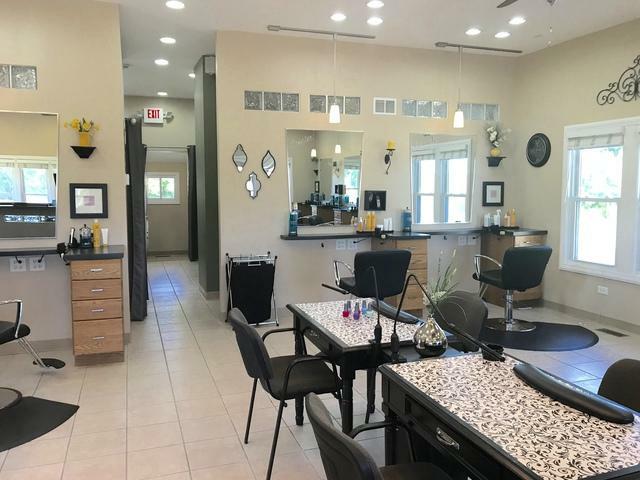 Don't Wait on this impeccably maintained opportunity for your Business Ventures! Business Type Beauty Salon/Barber Service/Misc. Retail/Misc.